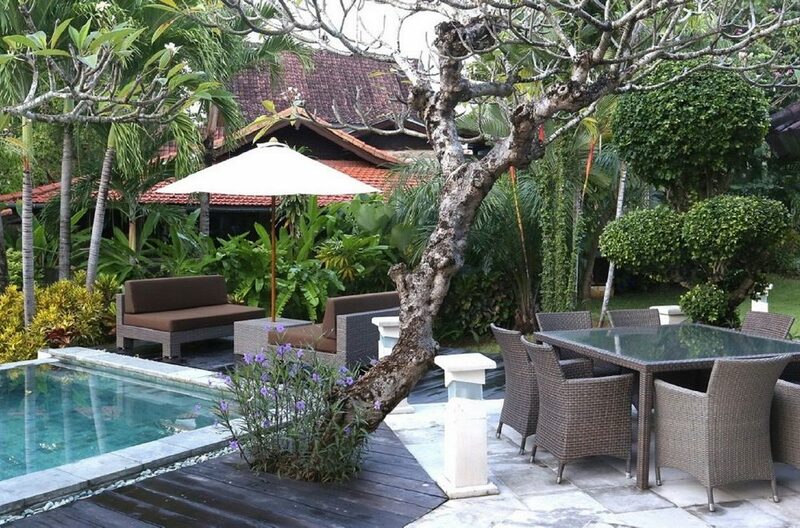 Just as the name suggests, Villa Urbanest is a trendy 3 bedroom villa located right in the heart of Seminyak, just a kilometer away from Seminyak Square where all the fancy restaurants, bars and cafes are. 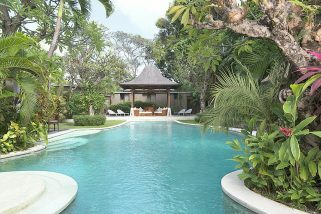 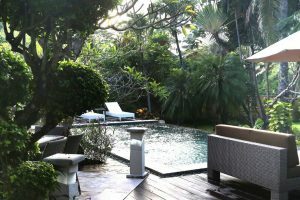 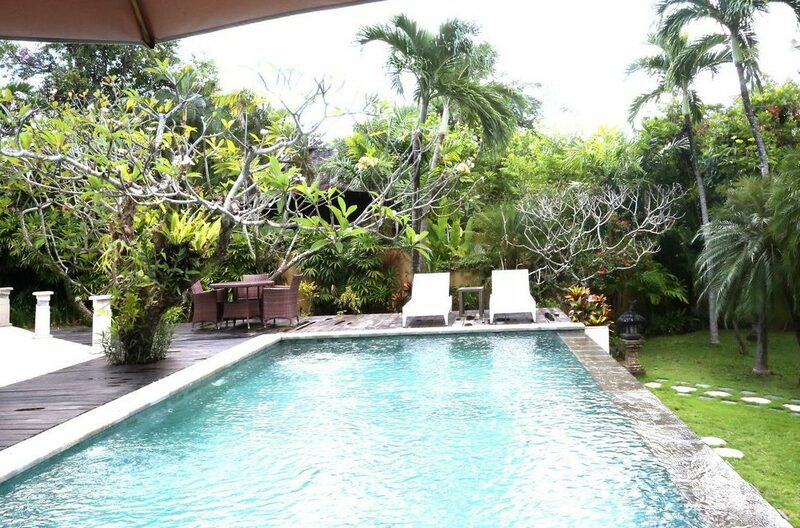 The villa is also just 8km from the Ngurah Rai International airport, so it is easy for guests to get to. 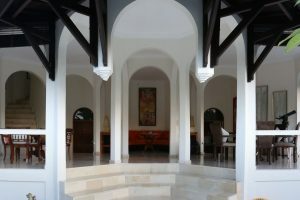 With three bedrooms, the villa can accommodate up to 6 guests and so it is perfect for families or groups wanting to have the best island holiday. 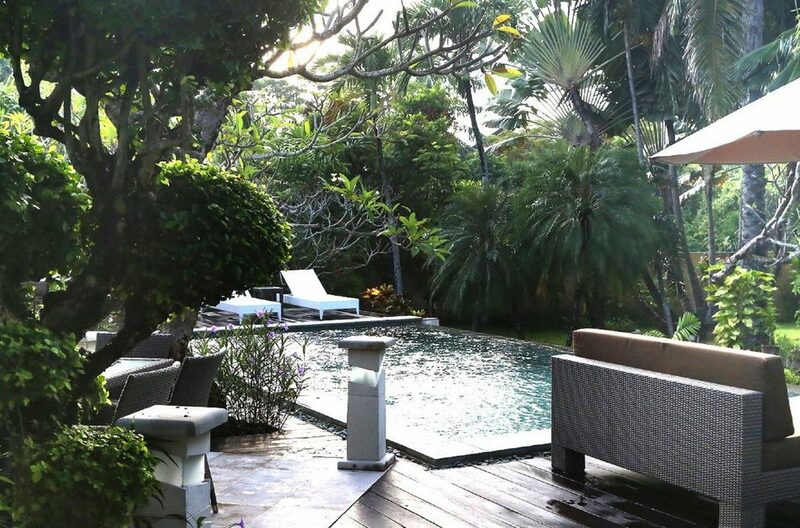 Villa Urbanest has a beautiful exterior, boasting of its own private pool, outdoor dining area perfect for dining alfresco, wooden sundeck with a cozy sitting area and lounge chairs, and a garden bale where guests can relax and enjoy drinks or massages. The living area is also fully furnished with comfortable sofas, flat screen TV and beautiful pieces of art. Guests will surely be comfortable. 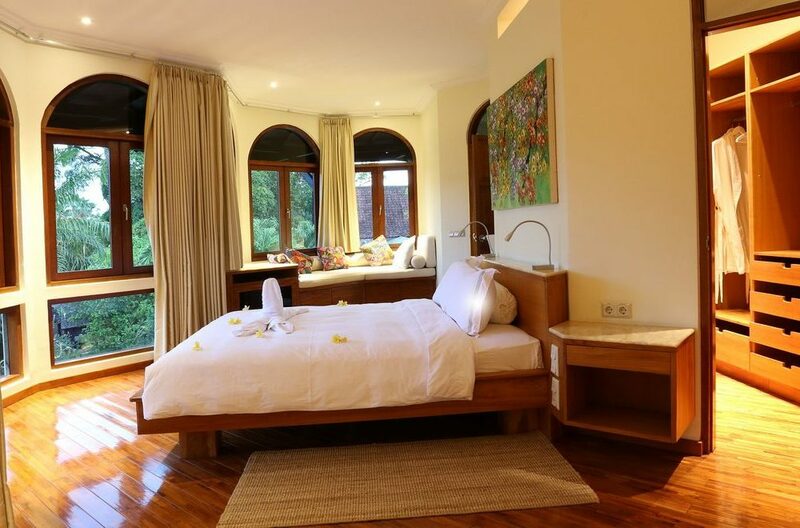 The villa has three stunning bedrooms and each one is a masterpiece with a spherical shape. 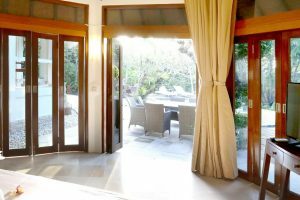 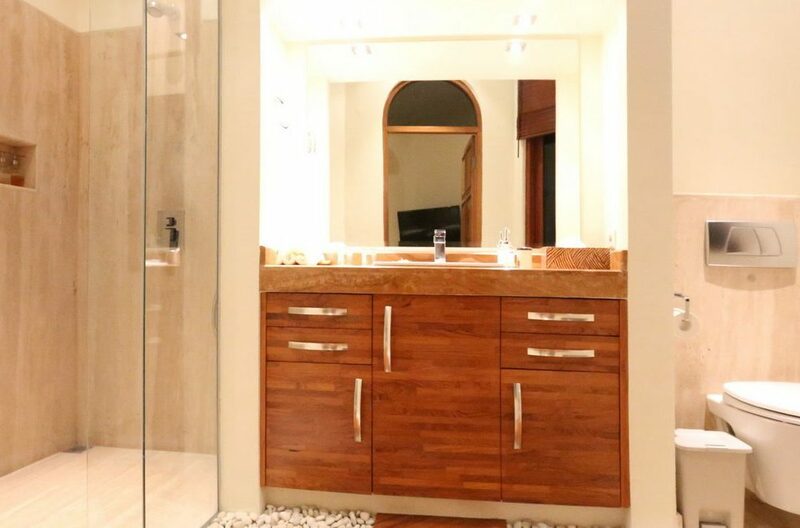 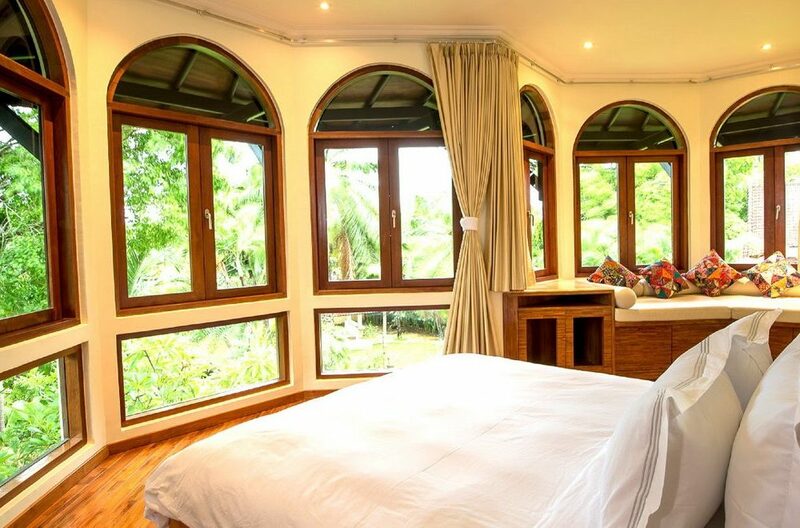 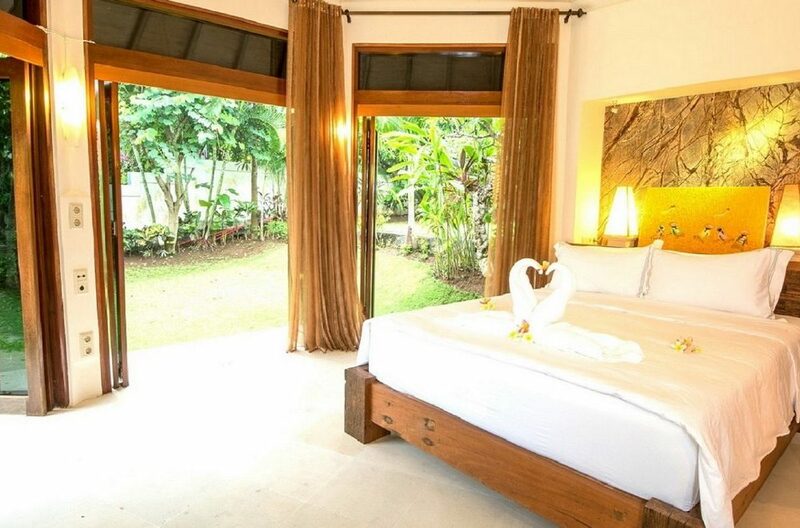 In each bedroom, there is a king bed, window seat, walk-in closet, private ensuite bathroom with a rainforest shower, and double glass French doors offering gorgeous views of the gardens and direct access to the pool. 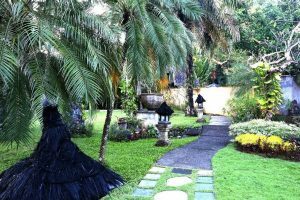 Around Villa Urbanest, there are many restaurants such as Warung Eny’s and Merah Putih, bars such as Fusion and a grocery store which is right across. 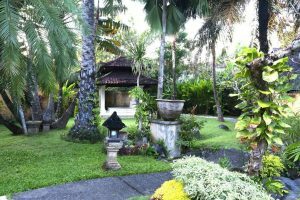 Also, Seminyak Square is just 600m away and guests will find countless stores, boutiques, etc. 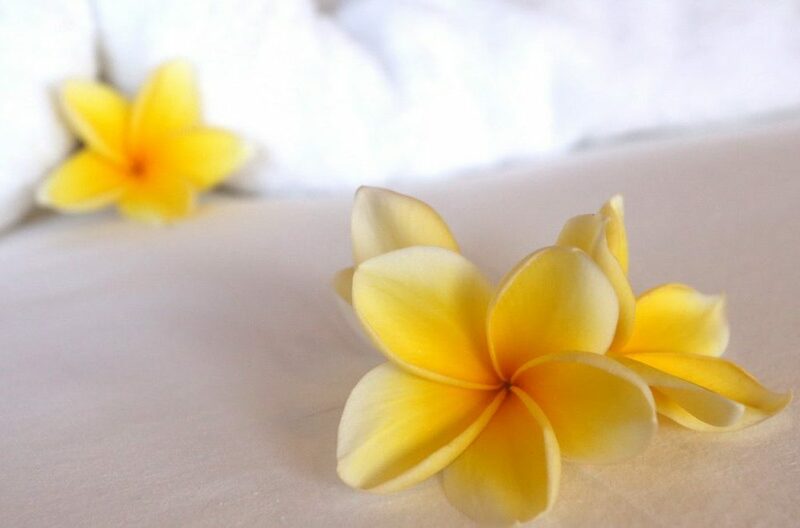 The beach is also nearby and guests will love visiting the Potato Head beach club. 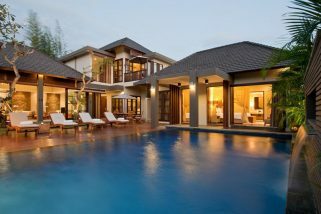 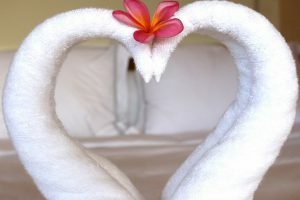 Evidently, there is a lot to do to make your holiday worthwhile while staying at Villa Urbanest. 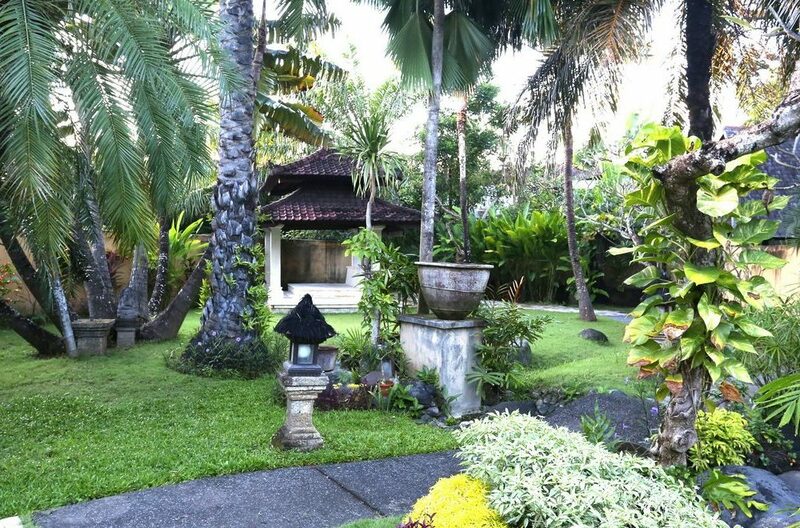 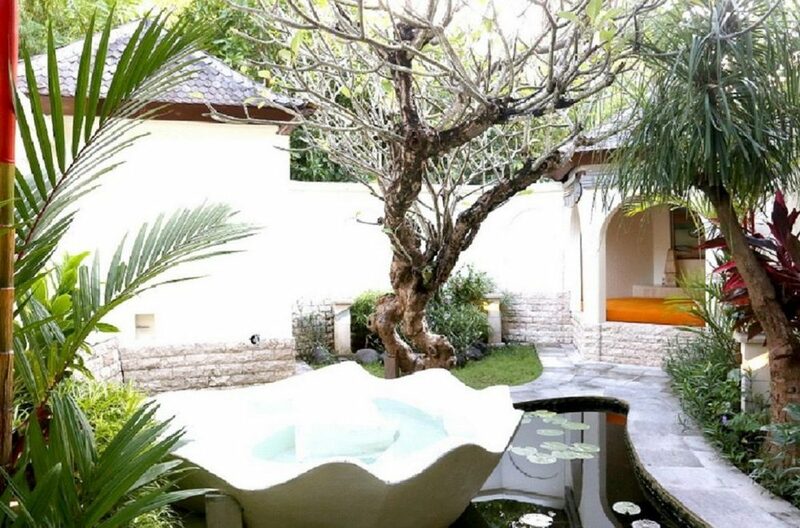 This charming two bedroom villa promises a traditional canvas with lashings of contemporary conveniences, right in the thick of Seminyak’s wealth of spas, restaurants and boutiques. 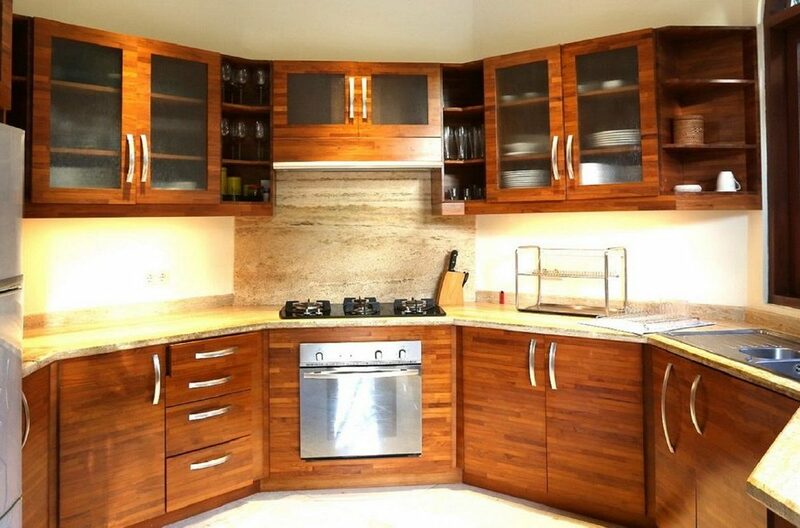 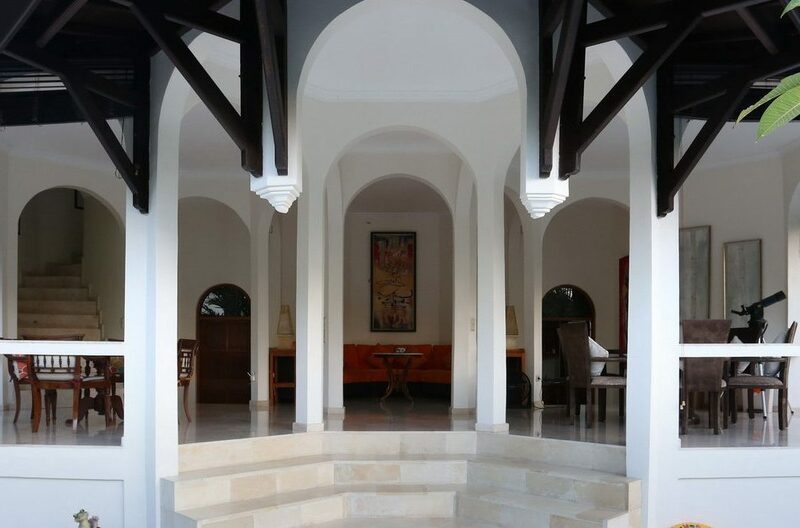 This luxurious complex offers a range of stylish accommodation in the form of private 1, 2, 3 and 4 bedroom villas and delivers guests a truly tranquil retreat where they can sit back and enjoy the magnificent hospitality this island is famous for.